Maroon 5 won't be going to North Carolina anytime soon. The pop band has canceled two upcoming shows in Charlotte and Raleigh due to the recent passage of a state law which critics say is an anti-LGBT law. "This was a difficult decision for us to make as a band," the group said in a statement on its website Friday. "We don't want to penalize our fans in North Carolina by not performing for them, but in the end it comes down to what we feel is morally right." "We feel everyone should be treated equally," the band added. 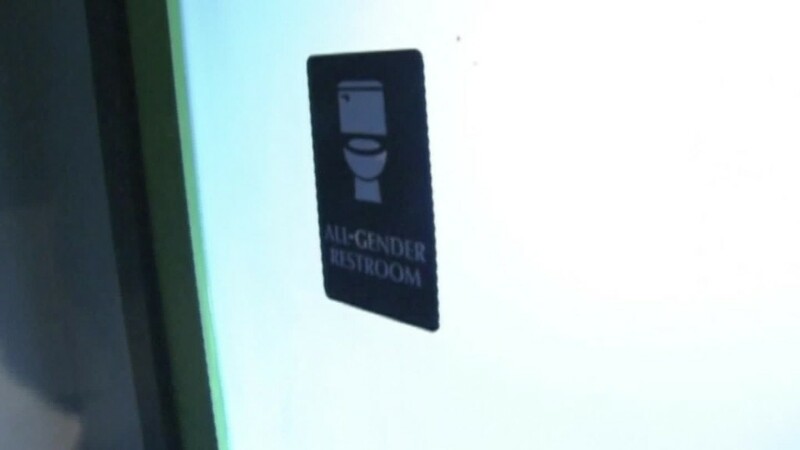 The state's law, HB2, requires individuals to use bathrooms of the gender on their birth certificate in schools and government buildings. It passed in March and has caused controversy and drawn fervent criticism. 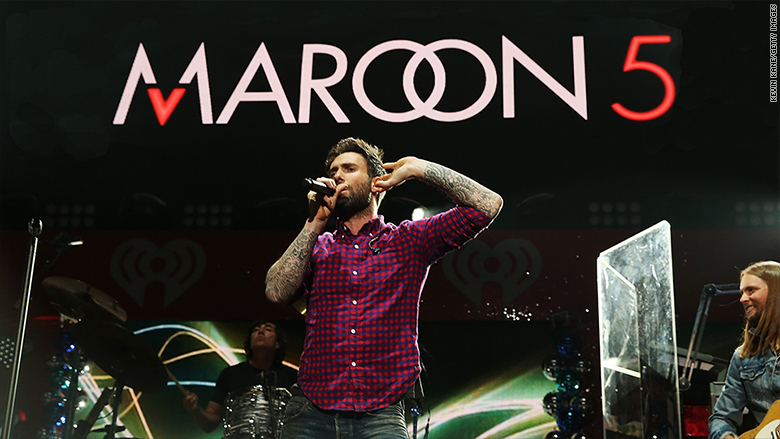 Maroon 5's cancellation drew the ire of the North Carolina Governor Pat McCrory. "Hundreds of concerts have been successfully performed across North Carolina, including Beyoncé, over the past few weeks since the law passed," a spokesman for the governor said. "The only people they are hurting by hypocritically targeting North Carolina for selective outrage are their fans and the hardworking men and women servicing these shows while they keep tour dates overseas -- even in Russia," the spokesman said. Maroon 5 becomes the latest band to cancel concerts concerning its HB2 law. The popular band led by singer Adam Levine is latest musical act to pull out performing in the state due to North Carolina's HB2 law.